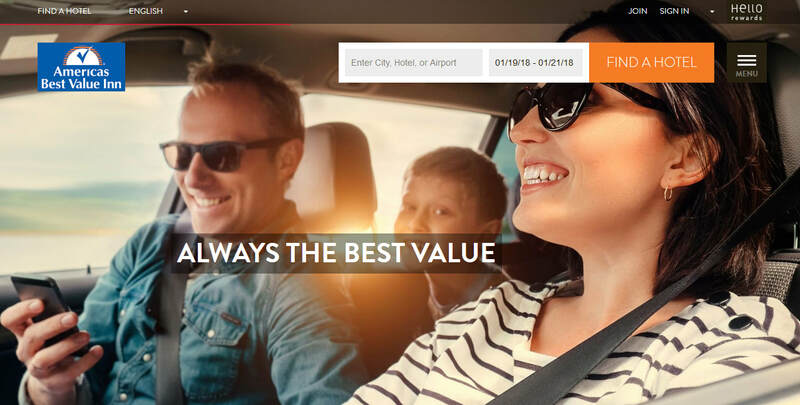 We wish you safe travels and fun adventures. We have so many different styles of rooms you're bound to like one of them. Our rooms are clean and comfortable 72 channels of cable, local calls are free. We are within walking distance of many restaurants, Laundromat, convenience stores bait shops, lounges and the liquor store. 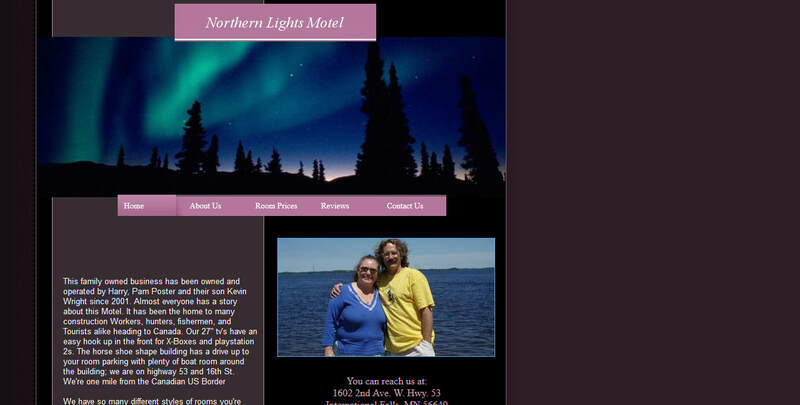 We're open all year with special seasonal prices, Outdoor plugins and we're near to the snowmobile trail. We are across the road from Domino's pizza and the BP Gas Station. Come and stay with us. We treat people in so many different ways you're sure to be happy. 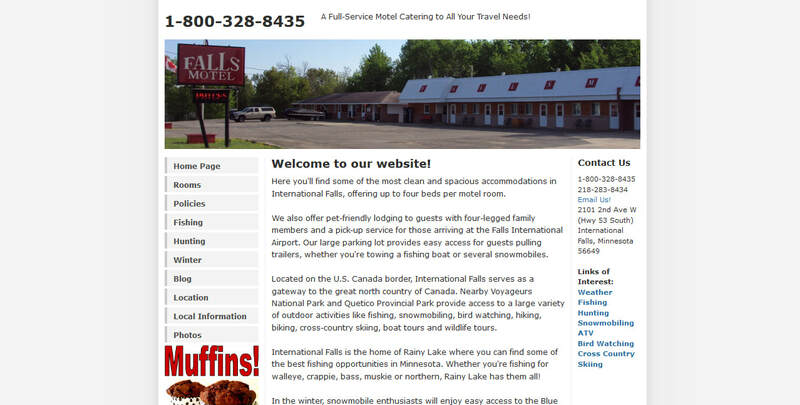 We are minutes from Rainy Lake and Voyageurs National Park and Biking, Hiking, and Snowmobiling Trails. 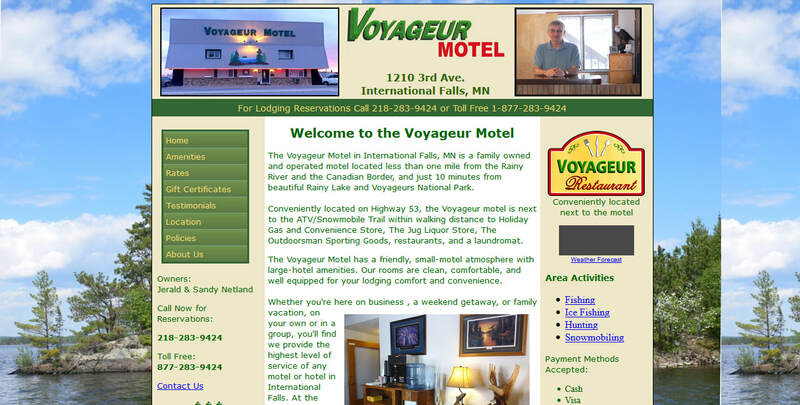 The Voyageur Motel in International Falls, MN is a family owned and operated motel located less than one mile from the Rainy River and the Canadian Border, and just 10 minutes from beautiful Rainy Lake and Voyageurs National Park. 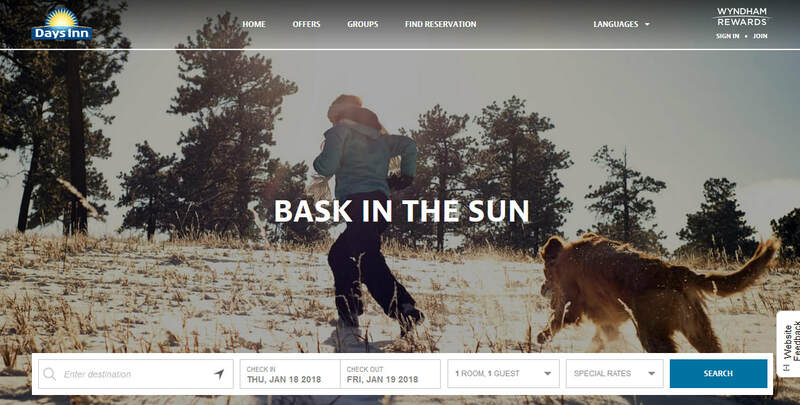 Conveniently located on Highway 53, the Voyageur motel is next to the ATV/Snowmobile Trail within walking distance to Holiday Gas and Convenience Store, The Jug Liquor Store, The Outdoorsman Sporting Goods, restaurants, and a laundromat. 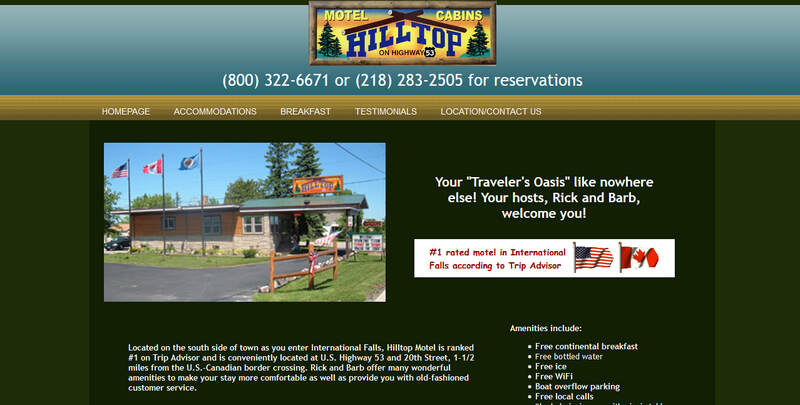 The Voyageur Motel has a friendly, small-motel atmosphere with large-hotel amenities. Our rooms are clean, comfortable, and well equipped for your lodging comfort and convenience.